Barcelona Clúster Nàutic is established in October of 2013 with the goal of transforming water sports activity into an economic driving force for the city, its metropolitan area and for the country, taking full advantage of the existence of a sector which brings together industry, companies, entities and research centres, a mix that has enormous potential to generate wealth and added value. It currently has almost ninety members, including the Town Hall and the Port of Barcelona, Barcelona Regional, Marina Barcelona 92, Marina Port Vell, la Universitat Politècnica de Catalunya (UPC) and Fundació Navegació Oceànica Barcelona (FNOB), all founding partners. Without a doubt, the creation of Barcelona Clúster Nàutic represented a new opening on to the sea for the city, following important transformations in town planning that Barcelona experienced at the beginning of the 90’s, opening it up to the coast. A Barcelona which for centuries has had a maritime front rooted in the sea and fishing, with districts such as Barceloneta, la Ribera and, in general, the Ciutat Vella, all closely linked with the growth of the Port of Barcelona. 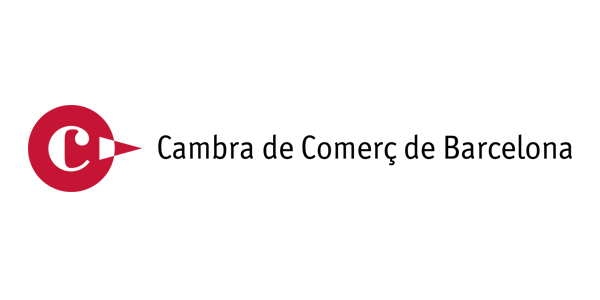 Even today, entities like the brotherhood of fishermen (Confradia de Pescadors) survive and continue to be a very important asset for our economy. The bonds between city and sea are also reflected in Barcelona’s pioneering role promoting the practice of water sports. Entities such as the Reial Club Nàutic de Barcelona– a key player in the nautical world of the Mediterranean and for sailing enthusiasts, that organizes regattas such as the Conde de Godó Trophy and the Puig Vela Clàssica – and the Reial Club Maritim de Barcelona (RCMB) – with a long tradition in both Olympic and leisure rowing – are classic examples, as well as others with a proven track record, such as the Club de Natació Barcelona and Club de Natació Atlètic Barceloneta. Barcelona’s sea front and coastline have optimum conditions for becoming a nautical landmark. Catalonia has some 1,175 companies dedicated to diverse activities: shipyards, charters, nautical or water sports services and equipment, amongst many other segments. Of these, 68% are located in the province of Barcelona, with a strong presence in the metropolitan region. Figures to which must be added the celebration of an international event: Salón Náutico Internacional de Barcelona (the Barcelona International Boat Show), Spain’s leader in the sector. 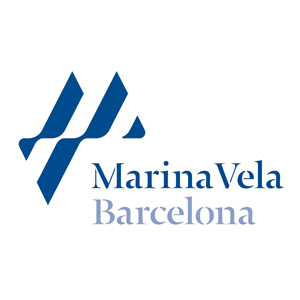 It is a founding member of the International Federation of Boat Show Organisers (IFBSO) and member of the Barcelona Clúser Nàutic and plays a major role in promoting the nautical industry, and in the internationalization of the city. 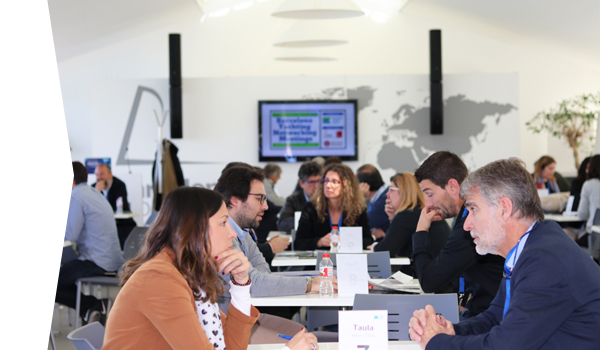 Clusters boost innovation and excellence in a sector and are key elements for promoting the endogenous growth of a region, insofar as their aim is to achieve a productive economy that makes the most of the territory’s possibilities. And with what objective, you may ask? To generate added value in a sector, thanks to the contribution of all its agents, and to contribute to the region’s socio-economic growth. 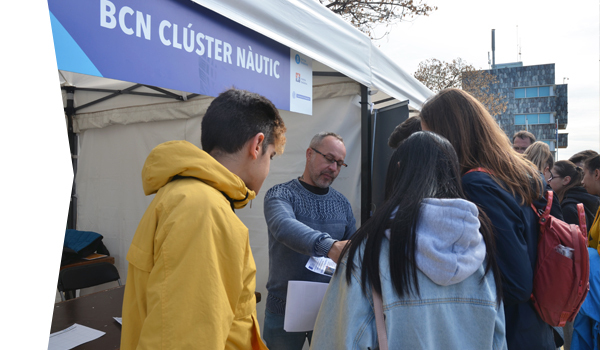 In the case of Barcelona Clúster Nàutic, the defining and integrating element is the sea and its range of social, cultural and economic heritage. Barcelona, a successful tourist destination on an international level, has a strategically placed geographical position as well as being a coastal city; a series of characteristics which add up to interesting potential for boosting the nautical sector. The space that houses the epicentre of Barcelona Clúster Nàutic, Barcelona’s Port Vell, is a unique example of a port integrated with the its city: a space for urban and community use, where a wide variety of cultural, leisure, retail and sporting options are on offer, side by side with multiple economic and business initiatives, as well as institutions, universities and research centres dedicated to study and training in maritime and sporting fields. The Cluster believes that this concentration of activity and knowledge represents a unique opportunity to generate added value and to promote innovation and excellence in the nautical sector. 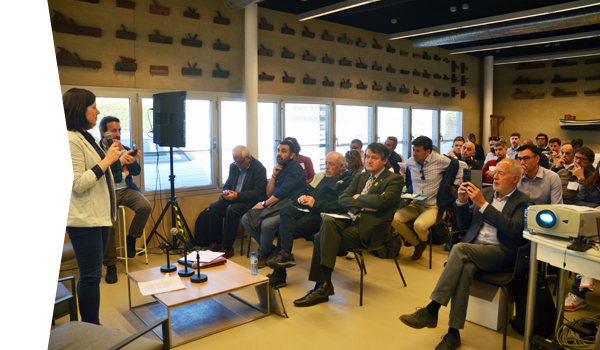 And moreover, to do it from a cross-disciplinary perspective, developing a new productive model that enhances the concept of the sea as a defining element for the city of Barcelona, as well as for Catalonia and Mediterranean culture. From its creation, and now with more than ninety members, the Clúster has stimulated a productive model based on reindustrialization, which allows wealth to be generated and spread in its most immediate surroundings: Barceloneta, but also in Ciutat Vella, Barcelona and Catalonia as a whole. This framework, along with Barcelona’s undisputed tourist appeal, its role as an international sporting city, and its infrastructure – unique in the Mediterranean – such as its draught capable of mooring large vessels, and an international airport nearby – add up to a key opportunity for converting the nautical industry into an engine for our economy. All this represents a potential economic and corporate stimulus, also bearing in mind the knock-on effect this activity has on its surroundings. 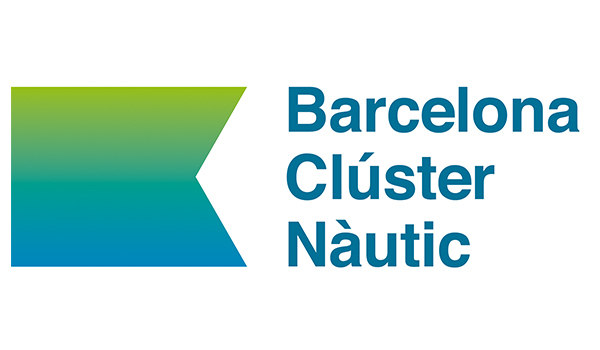 Barcelona Clúster Náutic is born out of the conviction that the nautical sector can become a major player in the economic growth of the country and in creating wealth and jobs. The mixed structure of this Cluster, made up of private and public agencies, allows the public administration to have different public policies participate in the entity, favouring its cross-disciplinary profile in benefit to the city as a whole, as well as to the possible integration of regional policies. Furthermore, the existence of an important corporate fabric within the Cluster provides operational facilities, broader and deeper knowledge of the sector and its job market, as well as more possibilities for interaction and transfer of know-how between different players. Barcelona Clúster Nàutic wants to take on a unifying role that articulates dialogue between authority, industry and community.